The Silk Road Hotel is a uniquely decorated traditional, Armenian style hotel in the center of Yerevan. It has 13 double, single and triple occupancy non-smoking rooms. The rooms have free WiFi, en-suite bathrooms, mini refrigerators, satellite TV and air conditioning. Buffet breakfast is served daily, lunch and dinner can be catered on the premises. Some rooms have balconies with a view of the mountains or overlooking the beautiful hotel garden. There is also a shared lounge and a gift shop selling traditional crafts and rugs. 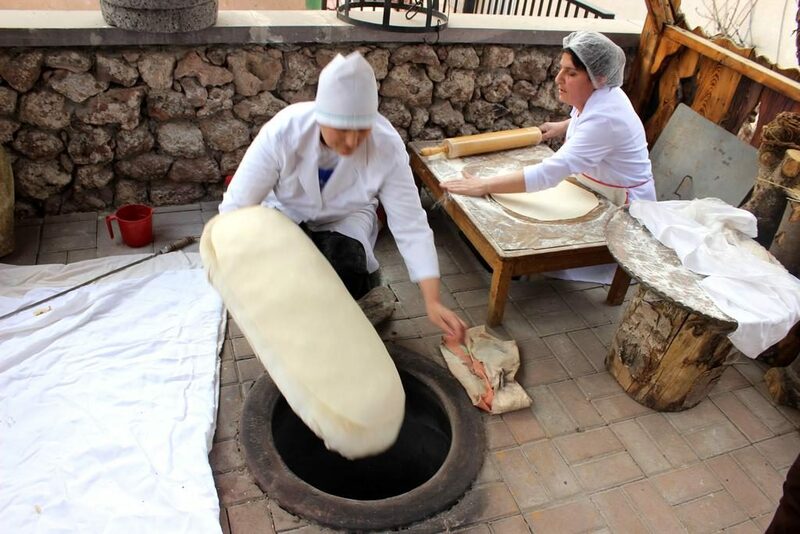 The guests can take part in the “lavash” (Armenian flatbread) baking Masterclass on the premises of the hotel. 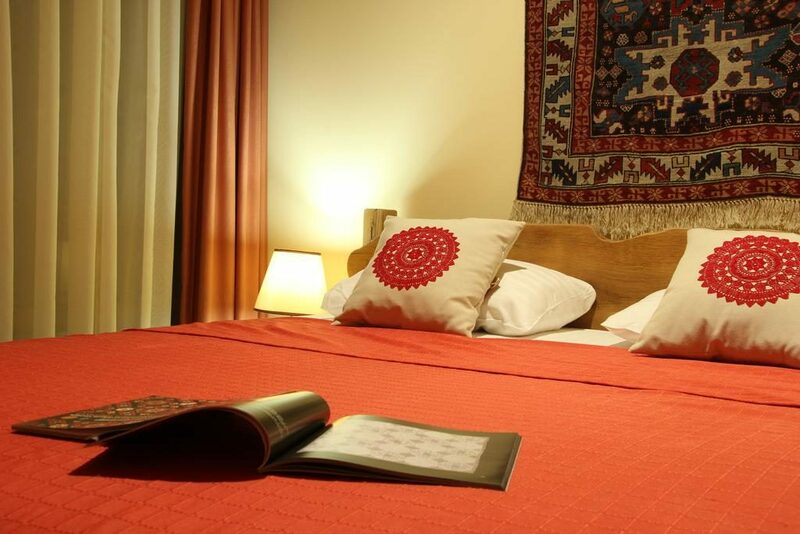 Silk Road Hotel is within 1.8 km from the State Opera and Ballet Theater and within 2.1 km from the Republic Square. The distance to Zvartnots International Airport is 9 km.